It’s vital that you make the switch to natural cleaners because natural cleaning products contain volatile organic compounds (VOCs) that lead to serious illnesses and even cancer. Natural products work just as effectively and use organic oils or plant-based properties to enhance the aroma of the product, not dangerous synthetic fragrances. If you’re paying attention, the flood of chemicals in our food, outdoor air, and even our water has made you cautious about toxins. As a result, you buy fair trade products; reach for organic produce and fruit in the supermarket on those rare occasions when you can’t peruse the goods at a farmer’s market; and you’ve even turned to cruelty-free, all natural cosmetics in the makeup aisle. So why are you still letting your cleaning service use conventional cleaning products in your living space? It’s time you took your green lifestyle to the next level and hire a professional cleaning company in Aberdeen. Here’s how to hire a cleaning company. Ask if only natural cleaning products will be used, and what kind. Prepare to be shocked at the number of cleaning companies attempting to capitalize on the environmental movement without making the effort to adjust their equipment. It’s vital that you make the switch to natural cleaners because natural cleaning products contain volatile organic compounds (VOCs) that lead to serious illnesses and even cancer. Natural products work just as effectively and use organic oils or plant-based properties to enhance the aroma of the product, not dangerous synthetic fragrances. This becomes especially important if there are family members or employees with allergies or vulnerable health. When you know what products will be used in your home you can (and should) research the ingredients. For example, our company uses Ecospirit, a proprietary brand of all natural, plant-based cleaning ingredients. Green cleaning doesn’t start and stop with the products. One of the biggest elements of the environmental movement is eliminating waste, reducing landfills, and conserving. When you choose a cleaning company that adheres to sustainable business practices you can be confident that they will be conserving electricity and water, and using resources wisely. Request to see their general and workers compensation certificates as evidence. Look for companies that hire staff as employees not cash workers; they carry insurance against liability and injury, even if an accident were to happen in your home or office while on the job. 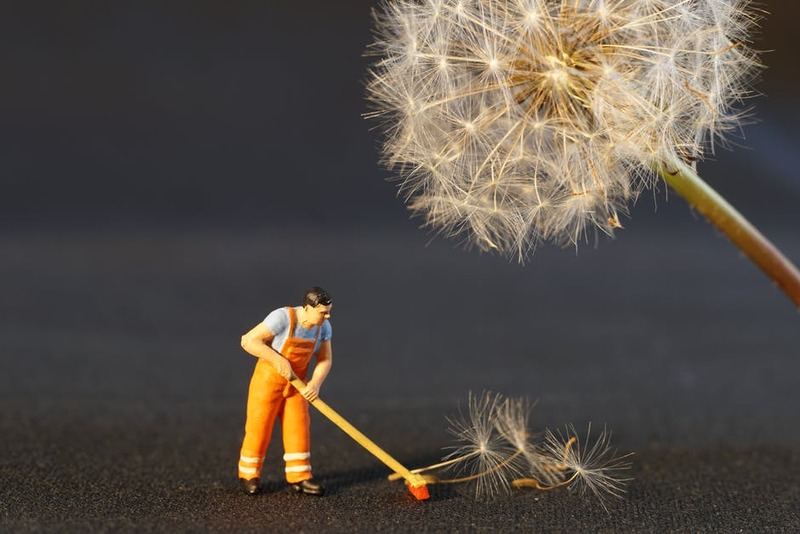 This protects you and the cleaner, which should come as a relief if you don’t relish the thought of hiring a cheap cleaning service only to lose your home or business in a lawsuit. Don’t forget to verify their business license. Most states have strict restrictions about licensing businesses – especially when it comes to granting a license to a green cleaning service, which is why you should always confirm that the company is legally able to do business in your state before hiring. If your potential vendor is operating with an out-of-state license you may not be able to resolve any legal complications within the New York justice system. We recommend also checking The Better Business Bureau to conduct your own informal background check on any business you’re thinking of hiring.